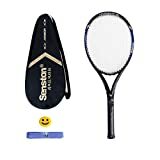 Senston company has been committed to create high quality of the racket .The racket of this series is what just for large and amateur fancier or beginner design. 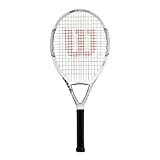 By adopting whole shaped technology, the tennis racket has the characteristic of high intensity and durability. 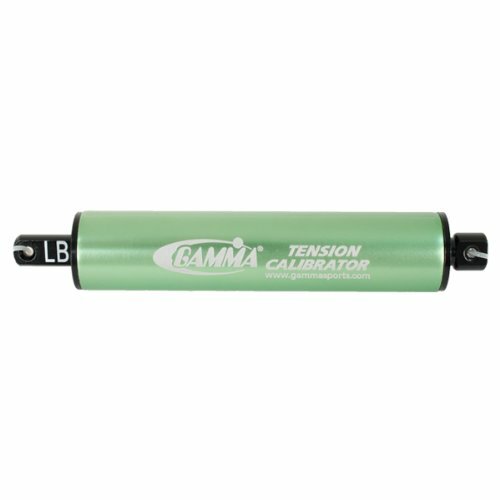 We also have other sports products in stock. Search “Senston” to find them. If you have any questions, please feel free to contact us.